The business of delivering stunning food in organized format is undergoing dramatic changes as modern-day companies have tighten belts to capture leading markets across the globe. They are experimenting with existing menu, business model & strategic planning to reach maximum customer in less time. 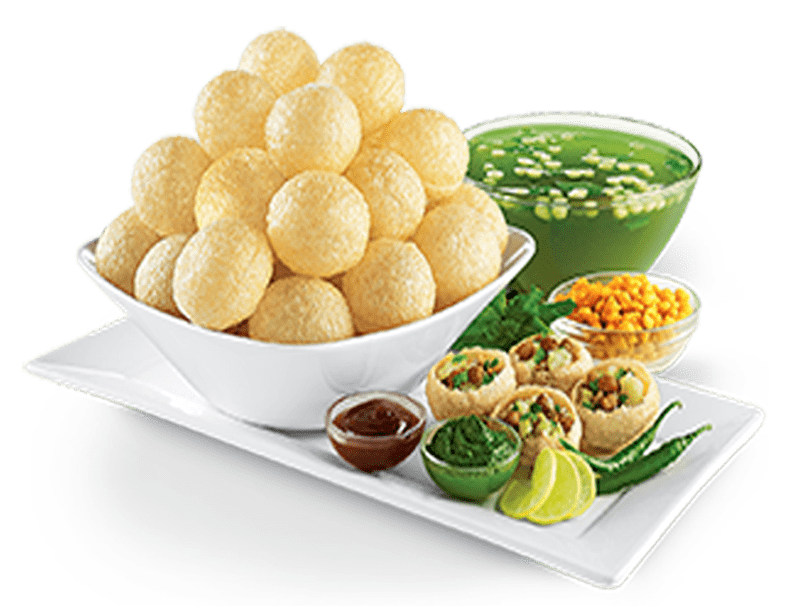 Worldwide, the market for delicious recipes is nurturing by latest food franchises; in fact competition is getting stiff due to presence of old and new players. Traditional concepts has been replaced with customized business plans, however digital technologies is reshaping foodservice sector, customer habituated to e-commerce platform for shopping purpose. ChatarPatar is iconic and one of the top food franchises based in Indore has not only delivered world-class menu but also took responsibility to build a healthy business environment. Café & lounge are few of models running perfectly in India; generate great revenue as customer love food variety and presentation style. Hence if you maintain quality you can win customer. With a single store in Gujarat, ChatarPatar is now become famous in India and is also eyeing to penetrate global markets. It is local Indian brand present in almost every state including Maharashtra, Kerala, Odisha, Rajasthan, Delhi and Karnataka. All stores in tier 1 and tier 2 cities are running successfully with healthy customer foot falling. ROI (return on investment) achieve within 3 to 4 months easily, franchisees can take maximum advantage of ChatarPatar’s recognition in market. Now the question arises how to attract consumers in this fast-growing foodservice sector. Various strategies adopted by companies to engage with customers, for instance public events, contest, offers & discount programs conducted on regular basis. In addition, consumer choices & preferences may change instantly so keep taking feedbacks from them to improve services. Chatar Patar is consistently focused on latest trends to create more attractive and convenient stores.